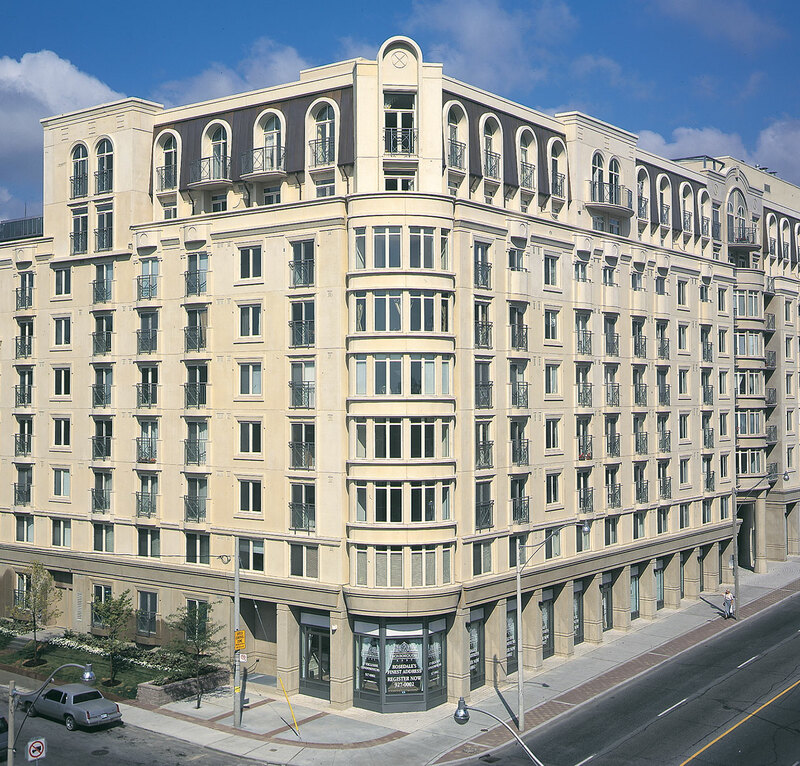 Diamante is a well-established leader in the Toronto development industry. 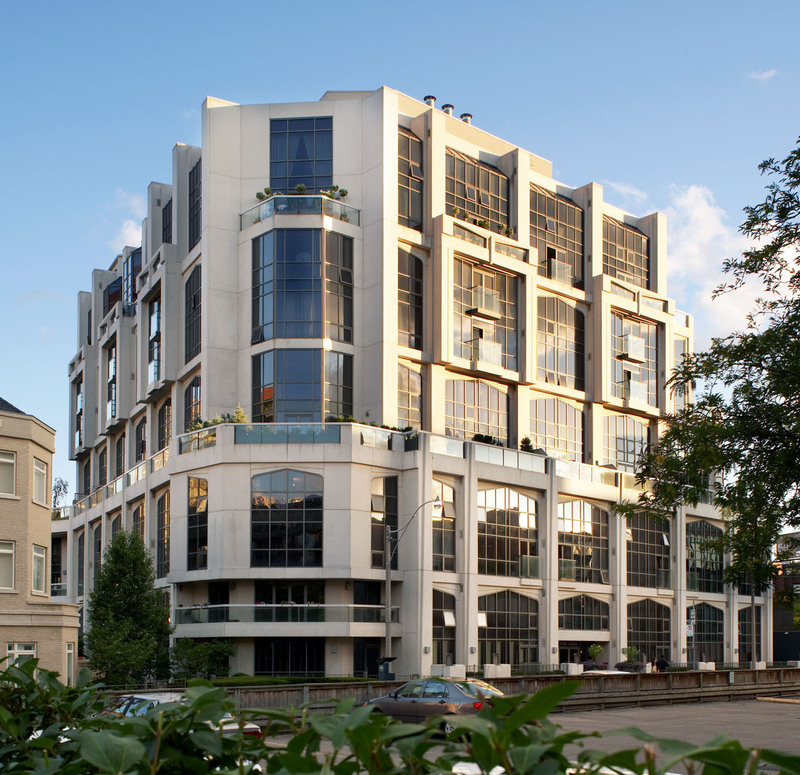 Diamante is a full-service company, overseeing all aspects of a development including planning, development, marketing and advertising, sales, construction, after sales service and property management. The company holds an Excellent rating from the Tarion Warranty Corporation and is the three time winner of the coveted Grand Sam Award for Project of the Year from BILD, an unprecedented three years in a row. But creating memorable addresses and excellent investment opportunities is just part of the Diamante story. A benevolent corporation, Diamante believes in giving back to the community and is a vigorous supporter of local charities. As well, the company places prime importance on producing winning business plans that generate excellent returns. Constant research and review facilitates efficiencies in every area of development; streamlining and perfecting the process to ensure investors are rewarded with profits that most often exceed expectations.